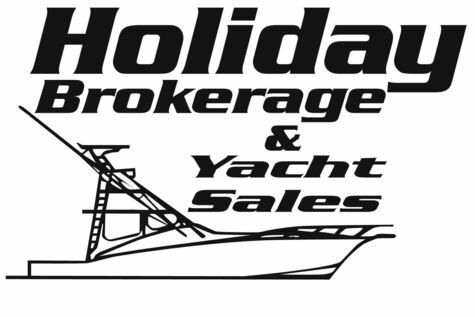 Holiday Brokerage & Yacht Sales is now offering New MAKO boats from 15 ' to 41 '. Stop on by to see the Fleet. Contact Mark or Tom at 609-693-7188.